Black Friday, the day after Thanksgiving, is the biggest retail day of the year. There are plenty of great deals on discs, gear, accessories, and other assorted items from today throughout the weekend into Cyber Monday. Below is a list of deals — including lots of Ultiworld Disc Golf reader exclusives! We will be updating this list throughout the weekend as new deals emerge. Discraft: Rotating deals all weekend long on everything from misprint packs to special releases. Infinite Discs – Manufacturer-specific deals on each day of the weekend and tons of great deals that last all weekend. Disc Nation – The Black Friday Basket Bonanza is back! Save up to 25%. Discraft Deluxe Disc Golf Set – Get a new player in on the action with a Discraft Deluxe Disc Golf set — which includes four discs (two drivers, a midrange, and a putter) and a carry bag — on Amazon for $36.72. Comes with free shipping. Adidas Terrex: Get the popular outdoor shoes at up to 50% off for Black Friday. Nike: 25% off select styles with code THANKS, plus rotating deals all weekend! Insulated Mug: Don’t miss this autosealing travel mug from Contigo for just $8.49 when you clip the coupon. Instant Pot: Up your game in the kitchen with an Instant Pot, marked down 40% to just $59 for Black Friday! 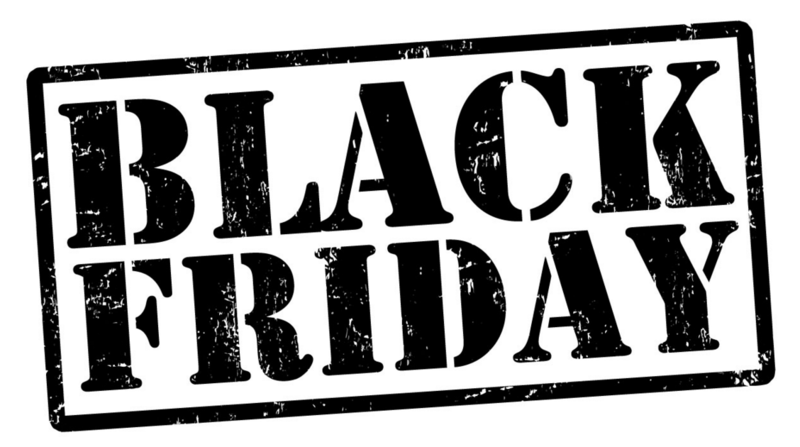 Comments on "The Definitive 2018 Black Friday Disc Golf Deals Guide"